Can I fill out the form online? Can I request an item if I have fines? How will I know when my items have come in? Can I renew an ILL? How many items can I request at one time? How long will it take to receive my ILL? ILL is a partnership between this system and others across the nation to loan and/or receive library materials not in our collection. We only request books, journal articles, movies, and audio books. You can not submit the form online, but you can download the form, print it, and fill it out. We now have one form for the entire system. On the form, indicate where you would like to pick up the book (Mounce Library or Ringer Library). 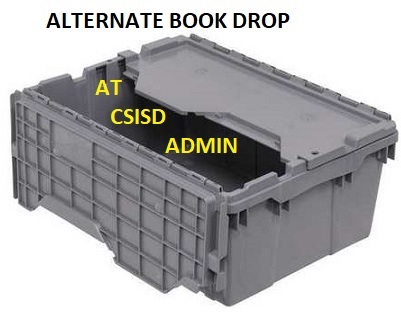 You are now allowed to return ILL books to either Mounce or Ringer. Articles: Title and author of article, title of the journal or magazine, volume and issue number (or the date of the issue), and page numbers. No. Your account must be current and in good standing. This means you cannot have overdue or lost items on your account, and all outstanding fees and fines must be paid. No items will be ordered if the account is not clear. Items are processed as they arrive. Once they are ready to be checked out, we place them on hold for you, and the library system will automatically notify you via phone or email. All ILL items will stay on the hold shelf until the due date listed on the due-date slip on the front cover of the book. The due date is set by the lending library. You must return the items on or before the due date posted on the due-date slip on the front cover of the book. Possibly. All renewals are granted or denied by the lending library. To request a renewal, please let us know 3-5 days before the item is due. 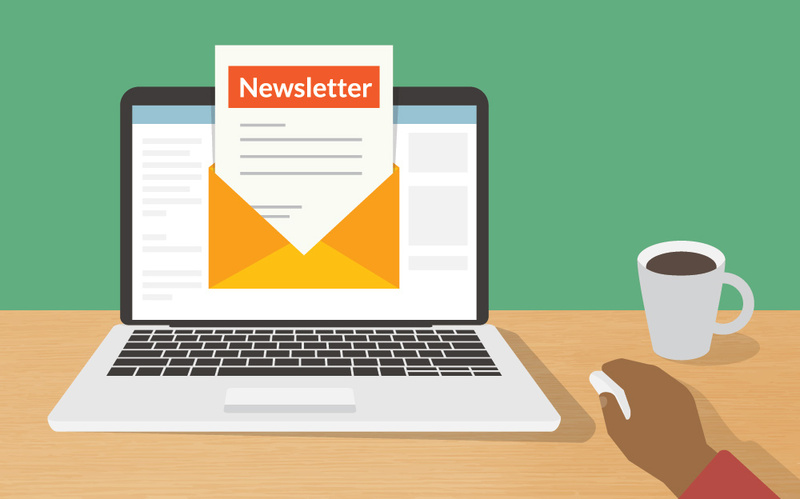 If a renewal request is granted, we will notify you with the new due date. If a renewal request is denied, the original due date remains. 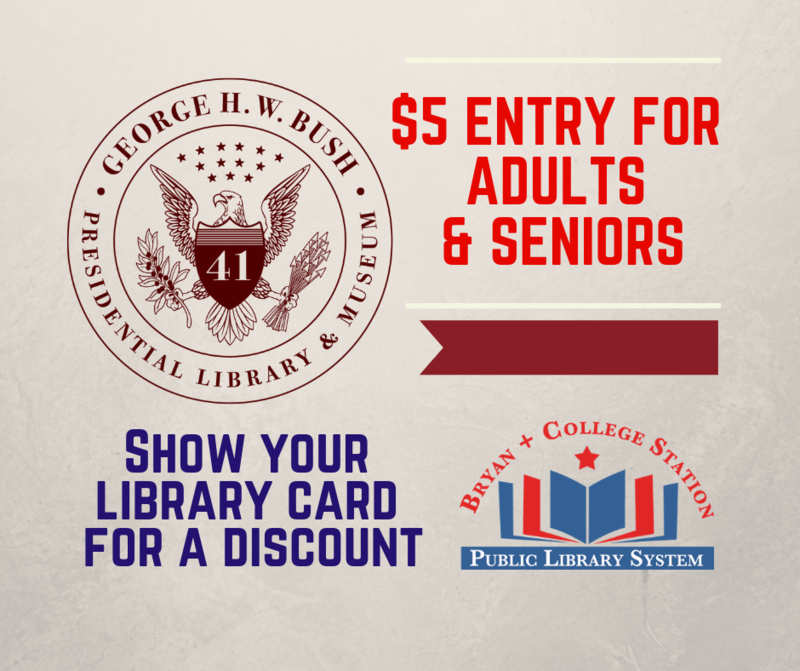 Normally, this service is free; however, some libraries request a nonrefundable fee to lend certain titles. We will contact you if there is a fee. If you do not agree to pay the fee, the request will be canceled. If you agree to pay, an invoice will be sent with the item. You will pay the amount to the lending library, and the ILL staff will send the invoice and payment to the lending institution. Note: You may need to pay when you pick up the item. You may have up to four active ILL requests at one time. Once you return a book or pick up a requested article, another request can be made. It may take anywhere from two weeks to two months or more to receive the requested item. It depends on the location of the lending library and the number of copies available. 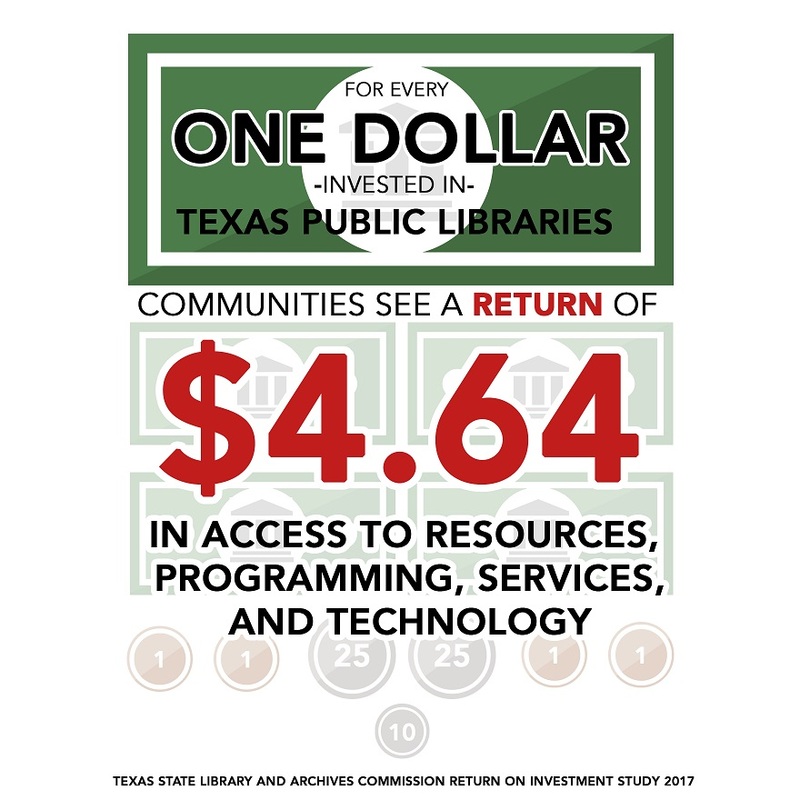 For more information about Interlibrary Loans, or to get an update on a request you’ve made, please email Teresa Baldwin, or call her at (979) 209-5614. You can also look over our ILL policy.